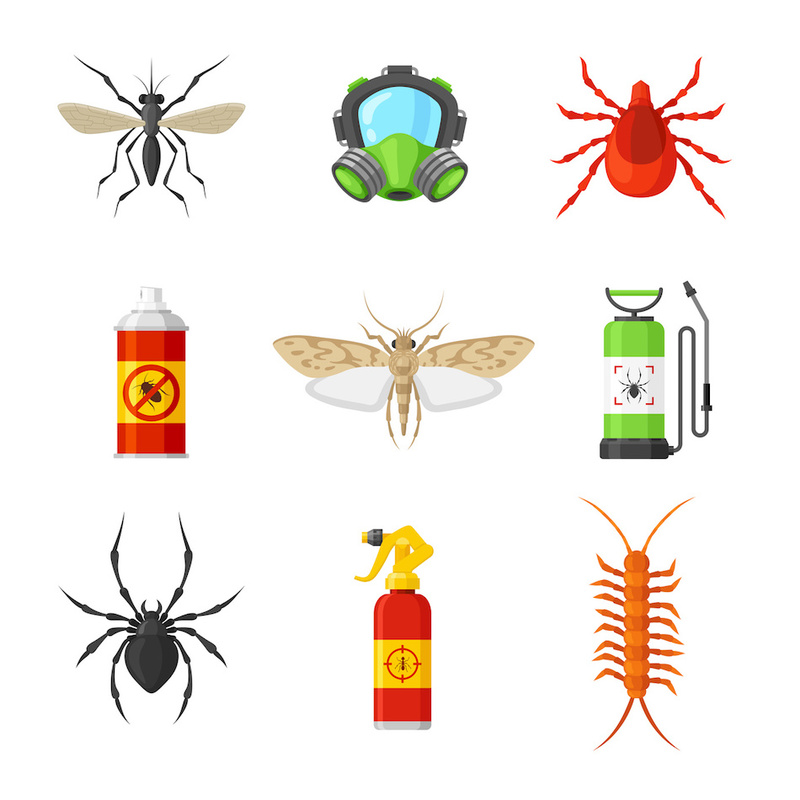 Pests are not only a nuisance to homeowners but a real threat to both the residents who live there and the actual physical structure of the property. They can carry diseases that make people ill or damage the interior components of the home by building their own residences inside the walls or under the floorboards. To lessen or eliminate the damage they cause, keep the following in mind. Holes in the home aren't always easy to spot because they can exist in some of the least likely of places. However, tears in a screen or gaps in the doors or windows are clear invitations for bugs or rodents to make their way inside. Crumbs are magnets for pests and the longer they stay out, the more likely it is a hungry critter will find them. Trash needs to contained, counters need to be washed, and floors need to be swept regularly. It has nothing to do with making the home spotless and everything to do with foregoing an expensive exterminator. Standing water is where mosquitos like to reproduce, so it's pivotal to find the sources on the property where it can form. Look to the gutters, tires, and appliance units for the most likely sources and then start sopping up the problem. Firewood needs to be stored as far away from the home as possible to deter termites from finding an even more satisfying meal. Maintaining proper landscaping can aid in keeping pests away. Weeds and debris will need to be eliminated from the property, and hedges and trees should be neatly trimmed to make it harder for pests to nest. Throw away meat too soon and the rotting smell will attract the wrong types of visitors to the Socastee home. Waiting until right before the trash service stops by can curb the likelihood of pets in the home. Trash day is also a good day to clear out clutter where pests can hide. Calling an exterminator isn't the worst thing in the world, but it's nice to take care of the problem before it even starts. Besides traditional traps and chemicals, these five steps can make it easier to halt bugs and rodents in their tracks before they can wreak havoc.